You can win! Fantasy Playhouse Children’s Theater celebrates Black History Month in Huntsville with “Akeelah and the Bee”. 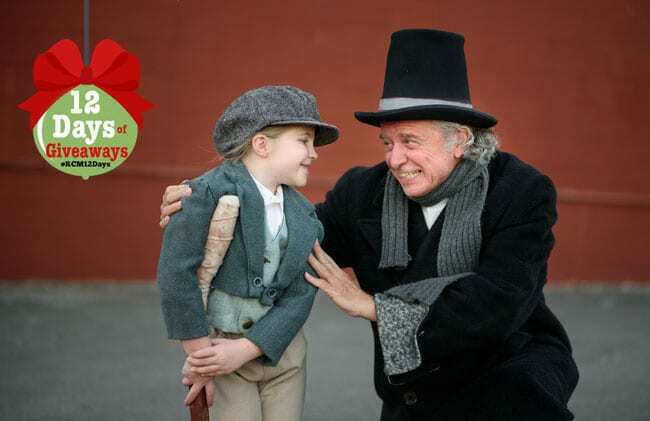 Win tickets to “A Christmas Carol” performed by Fantasy Playhouse! 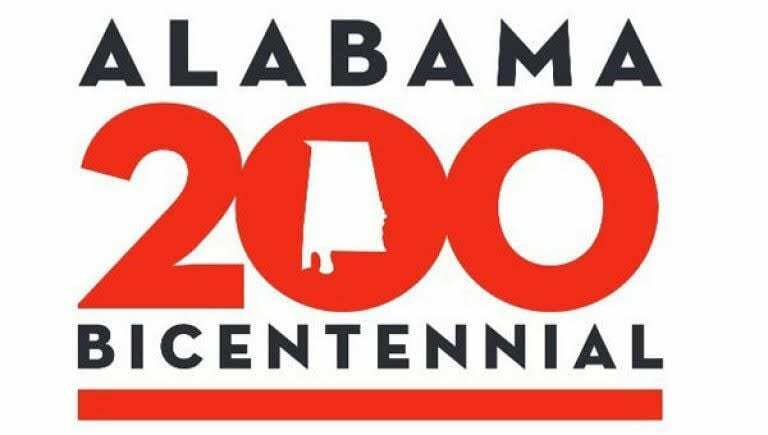 This list of pageants, plays, shows, and special events are all sure to put your family in the Holiday spirit and help make this Christmas in Huntsville a memorable one! The clocks have officially sprung forward. Spring has come to Huntsville! 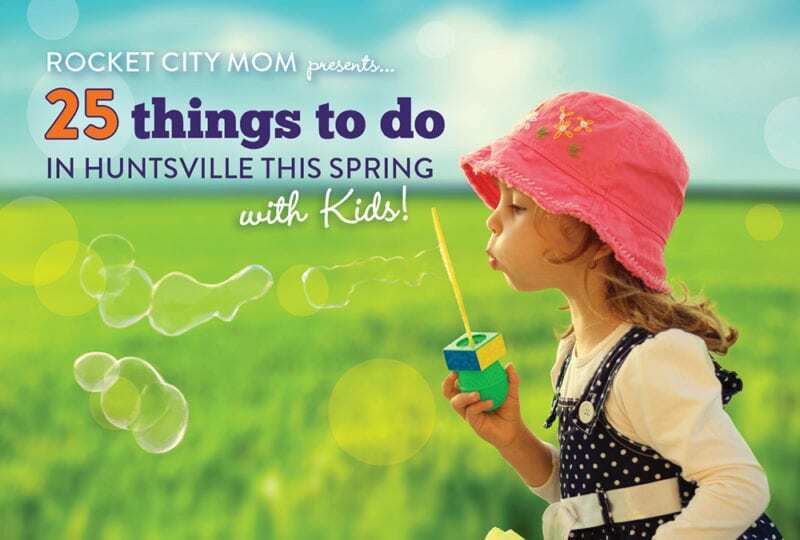 You know what that means – it’s time to see how many things your family can cross off our annual Spring Must List. Bringing “The Watsons Go to Birmingham” to the Huntsville stage was important to Fantasy Playhouse Children’s Theater. Find out more about the show and how you can win tickets! It’s Fantasy Playhouse Children’s Theater’s 56th season, and this year’s lineup features your favorite picture books, fairy tales, and lots of great new additions to their productions and classes.